The cost of travel in Uruguay is about 20% higher than in Argentina, though still lower than Brazil. In the first half of the 20th century, Uruguay was known as the “Switzerland of South America”. In the 21st century, its reputation as a Summer vacation destination for the continent's elite only builds on that reputation. 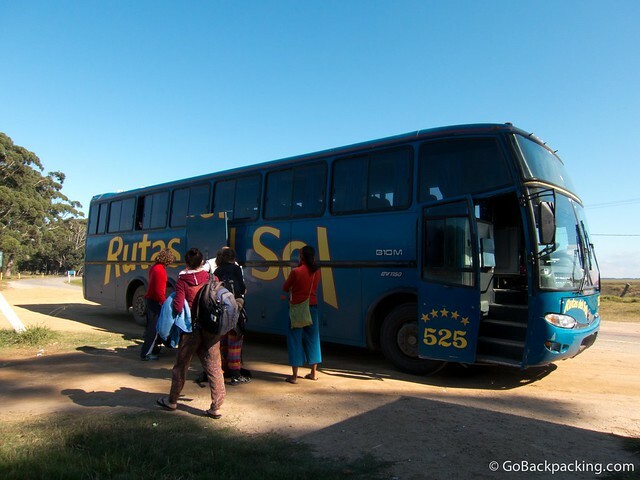 However, the country's small size and efficient bus system allows even the stingiest travelers a chance to discover the country within a few days time. Uruguay It's best to view Uruguay as a cash-based economy, and act accordingly. If tour companies or restaurants do take plastic, it's likely to be with a noticeable surcharge. Most ATM's accept international debit and credit cards, with a maximum withdrawal of 5,000 pesos ($250) per transaction. If you have a higher daily withdrawal limit through your bank, you can make multiple withdrawals. 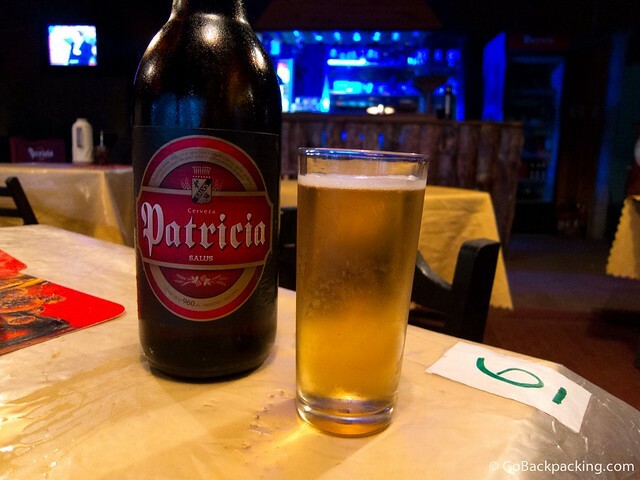 Hostels in Uruguay are on par with the USA, Australia or Europe. Rates can easily double or triple per night in the Summer season (late December through February), when demand is highest. Breakfast is often included in the price of a bed, though what's on offer will vary. Typically, you can expect bread (w/jam, bread, dulce de leche), yogurt, milk and cereal, and juice, coffee and tea. As far as standard hostel breakfasts go, it's on the better end of the spectrum. 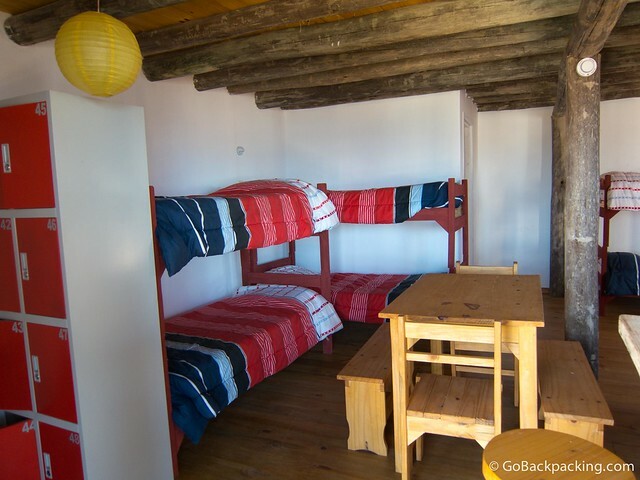 Hostel dorm beds: $10 – $20 in the low season, $20 – $30+ in the high season. Hostel private rooms: Way too expensive, as you will need to pay for the empty beds in the dorm — unless there are single bedrooms available. If you want to stay for a few weeks, or more, it'll make sense to rent an apartment. If you intend to visit during the Summer season, you'll have to book 2-3 months earlier, otherwise it'll be extremely hard to find something once you arrive. During the low season Punta del Este's apartments are very affordable. The only problem is the city is a ghost town. During the Summer, rates skyrocket. Hostels offer reliable broadband internet, with Wi-Fi. If you can afford it, Uruguay would make a terrific Summer spot for operating a location independent business. 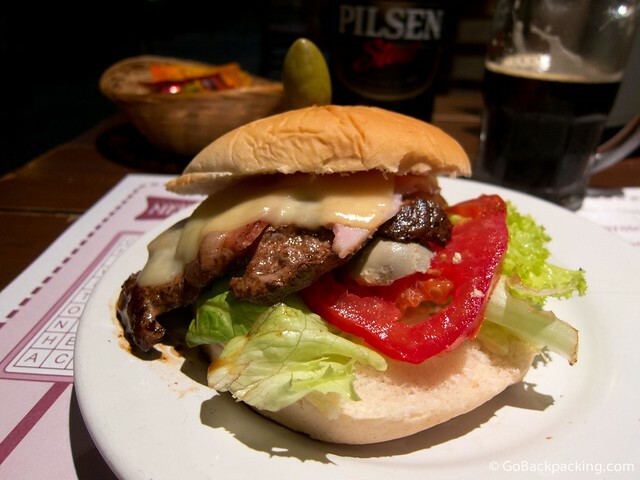 Food in Uruguay is not cheap, which leads many backpackers to cook for themselves in an effort to save money. 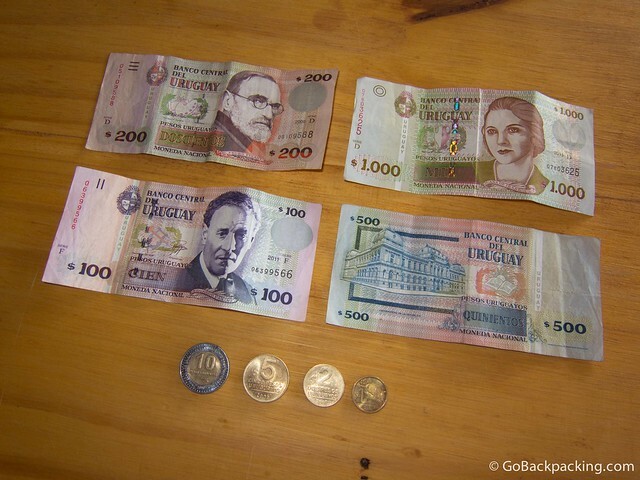 During my visit to the country in 2012, I spent about $15 per restaurant meal (including tip). These were regular restaurants, nothing fancy. Expect to pay more if you want a river/ocean view, or more sophisticated atmosphere. Partying in Uruguay isn't cheap either. Liter bottles are the norm, and perfect for sharing. Uruguay's coastal cities, beaches, and inland towns are all connected by an extensive network of bus routes. The distances are short, and the fares are closer to what you'd pay in Ecuador than Argentina. Plus, the inter-city buses are modern, clean and comfortable. Most feature reliable Wi-Fi. Uruguay's small size means there's little demand for domestic flights. 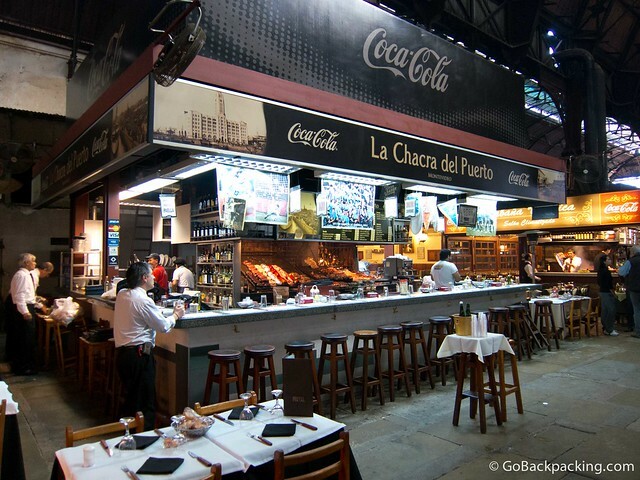 Montevideo boasts a modern international airport, however most budget travelers will arrive in Uruguay via bus from Brazil, or ferry from Buenos Aires. There are plenty of things to do in Uruguay, however Uruguay is predominantly a Summer beach destination, so the most popular activity is always free. Despite Uruguay's small size, it's one of the more expensive countries to visit in South America. But, this isn't a reason to skip it altogether. On the contrary, because it's so small, you can quickly get a feel for the country after just 3-4 days. The best ways to save money are to visit outside of the peak Summer season (late December to February). March and April are the shoulder season, so it'll be easier to find accommodation, yet there will still be warm weather and people around. Cooking for yourself is another way to save, as is cutting back on alcohol and partying.